Sylhet (Bengali: সিলেট জেলা, Sylhet Jela also Sylhet Zila), located in north-east Bangladesh, is one of the four districts in the Sylhet Division. Sylhet district was established on 3 January 1782, and until 1878 it was part of Bengal province. In that year, Sylhet was included in the newly created Assam Province, and it remained as part of Assam up to 1947 (except during the brief break-up of Bengal province in 1905–11). In 1947, Sylhet became a part of East Pakistan as a result of a referendum (except the sub-division of Karimganj.) Sylhet subsequently became a sub-division of Sylhet Division and was converted into a district in 1983–84. Sylhet is the chief town of the division, where the division headquarters as well as Sylhet district headquarters are located. 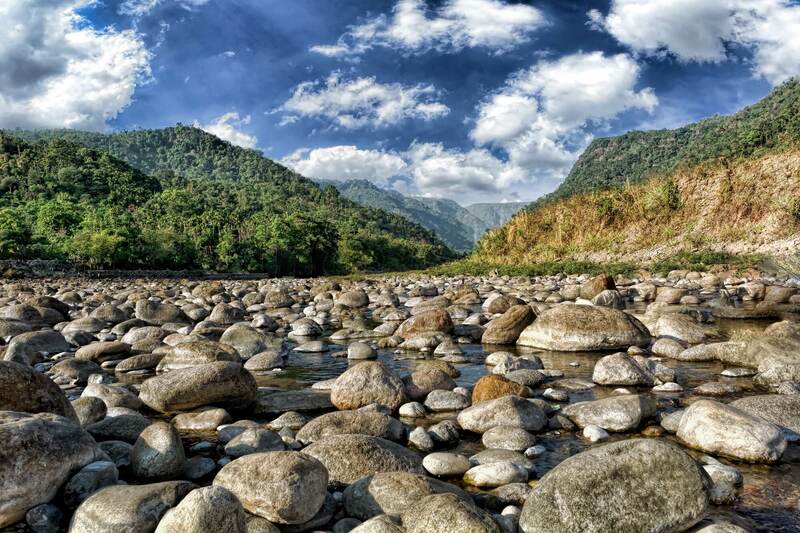 Its most famous natural touristic spot is Jaflong and it is also home to the grave of the Muslim saint, Hazrat Shah Jalal Yamani, located in Sylhet town.